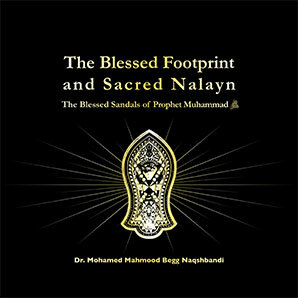 "The Blessed Footprint and Sacred Nalayn The Blessed Sandals of Prophet Muhammad S.W.S." is available here to download. Dr Begg is also a regular speaker at many community forums throughout the U.K. 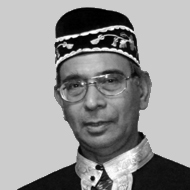 He has experience of teaching in Higher Education in the U.K. and Internationally, particularly in Malaysia. the United States of America and of course in the United Kingdom.